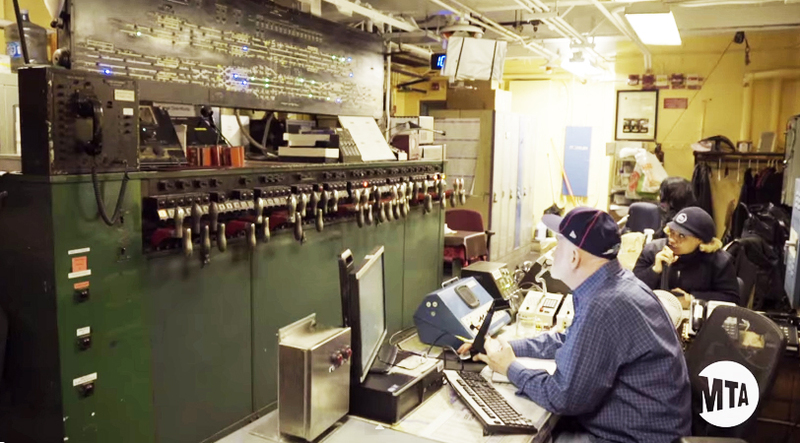 The CBTC will replace the MTA’s current system of Fixed Block Signaling. The system is so outdated that the video’s narrator, the Vice President and Chief Officer of Service Delivery admits, “We never really know where the train is and we are limited in our ability to control the speed of the train, which means we can’t safely operate them more closely together, so we can’t increase the number of trains when ridership warrants it.” In other words, the MTA wants to provide faster service; however, it can’t, on account of safety. The new CBTC system will allow MTA workers to put their notepads away and the subway’s infrastructure will supposedly be simpler and easier to maintain. Thank You, Wynton Habersham, never heard of you before, but you give me great confidence that our vintage subway system is safe and is being properly upgraded. What a massive engineering problem you have inherited !! I am a retired electrical engineer, but if I were younger, I’d come and work for you. You have such pride in your voice. New York City technical infrastructure is a mess, but YOU give me hope.. GOOD Work !